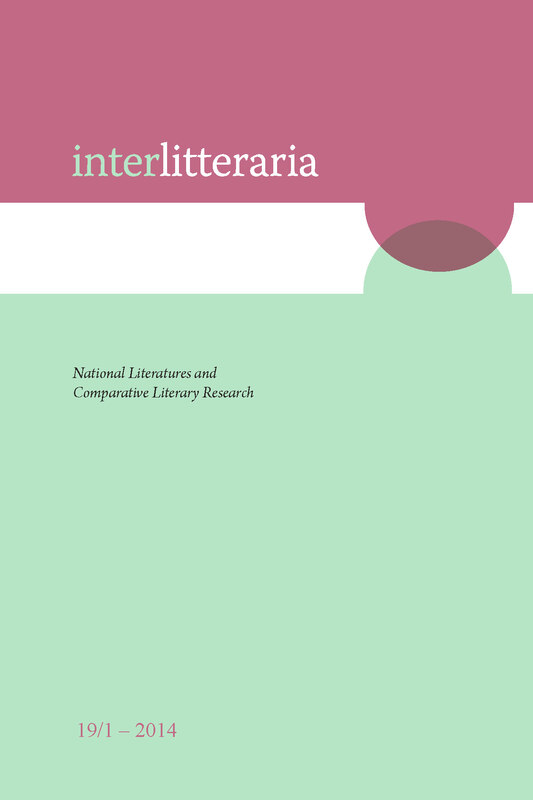 National Literatures, Supranational Literatures: the Position of Iberian Studies. In this article I defend the need for the existence of the scientific field of Iberian Studies which deals with Spanish and Portuguese literary history from a supranational and not from a merely comparative (in the most traditional sense of the word) perspective. At the same time, I propose that the foundations for these Iberian Studies are not in any way a recent invention; instead, they respond to the same need to overcome strictly national literary histories, a need that was already present as early as the 19th century.